Event Insurance for thousands of event types from picnics to parties to festivals to marathons. We love a good party! 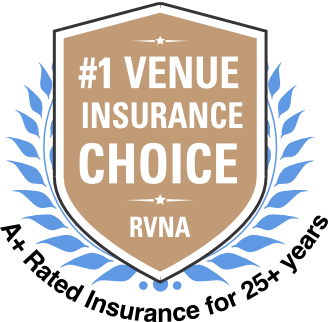 Our Venue Preferred Special Event Liability Insurance protects event holders and vendors for lawsuits involving injuries and damage to property. Our Liability Insurance comes with Host Liquor Liability and free, unlimited Certificates of Insurance required by venues.